Vocom Renault 88890300 is designed for maintenance of trucks, buses and other heavy or LCV and heavy duty engines made by Renault (also Volvo compatible). Renault 88890300 includes compatible notebook PC (used) with preinstalled software. Vocom Renault 88890300 is the latest original diagnostic tool made by Vocom for maintenance of Renault trucks, Renault buses and other heavy vehicles and heavy duty engines made by Renault (this tool also can be used to work with Volvo heavy vehicles and heavy duty engines). Vocom Renault 88890300 supports vehicles with both DXi and non DXi engines. 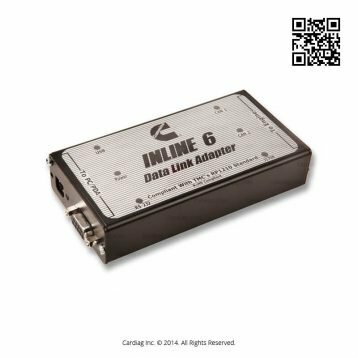 To support older vehicles it has capability of lowering connection speed and other tweaks. 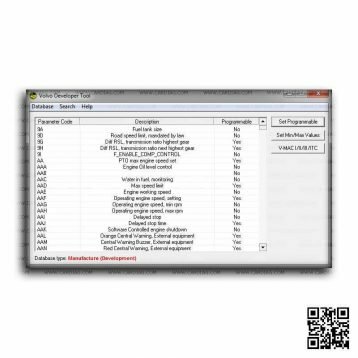 This diagnostic tool allows you to connect to any supported module on Renault trucks and other supported vehicles like LCV’s. 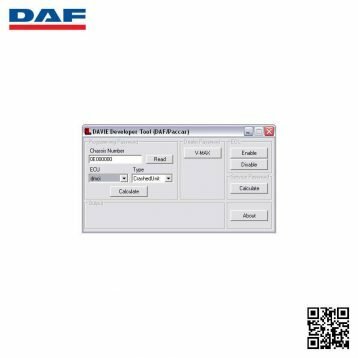 With this tool you can read, test, calibrate and program various electronic modules. 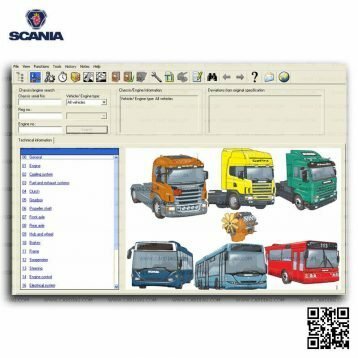 This product has all necessary software tools included in the kit like Renault Tech Tool (RTT), VCADS and other. 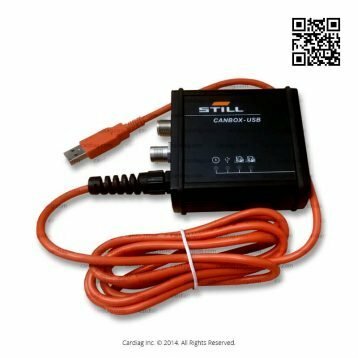 Also you can extend capabilities of this kit with Developer Tool Software and other software products that are available as options in our shop. 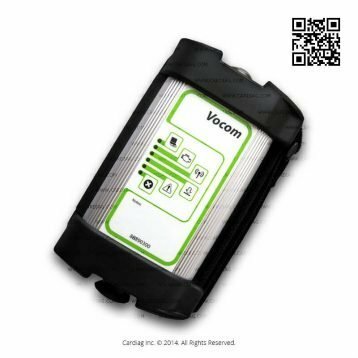 Vocom 88890300 for Renault was last modified: July 13th, 2017 by Cardiag Inc.